Royal Brackla distillery is a Highland Scotch whisky distillery on the Cawdor Estate, near Nairn in Scotland. The distillery is operated by John Dewar & Sons Ltd for Bacardi. The Brackla distillery was built in 1812 by Captain William Fraser of Brackla House on the estate of Cawdor Castle. Brackla whisky was selected by King William IV to be his whisky at the Royal Court.  In 1833 Brackla Distillery became the first whisky distillery to be granted a Royal Warrant by order of the King. This made Royal Brackla one of only three distilleries to bear the name 'Royal', the others being the active distillery Royal Lochnagar and the demolished distillery Glenury Royal. Queen Victoria renewed Brackla's Royal Warrant in 1838. In 1839 William Fraser & Co took over the distillery and it was passed from William Fraser to his son Robert Fraser in 1852. It was in 1878 that Robert Fraser disposed of the distillery to the firm Robert Fraser & Co and in 1879 the company was reconstructed as the Brackla Distillery Co Ltd.
"Brackla's whisky has long been known as one of the best Highland malt whiskies in the market. The demand for it has for years been much in excess of the supply, and in order to cope with this demand considerable additions have recently been made to the distillery." The distillery and warehouse, at this time, was on a site of over 13 acres, this was held under lease from the Earl of Cawdor. In 1919 John Mitchel and James Leith of Aberdeen acquired the company but then sold it in 1926 to John Bisset & Co Ltd of Leith. They were taken over by the Distillers Company Ltd in 1943. Due to restrictions on the use of barley for distilling during the Second World War a majority of Scotch Whisky distilleries closed, including the Royal Brackla Distillery from 1943 until 1945. An airfield was built beside the distillery in 1940, to provide a landing ground for operational training and air gunnery. 1964 saw the distillery close its doors again until 1966, this was due to major reconstruction and re-planning. The traditional method of coal-firing the stills by hand was changed to internal heating by steam generated from a coal-fired boiler. In 1965 an underground supply of water, created during the Second World War for an airfield, was acquired and used for cooling spirit vapour. In 1970 the distillery was expanded by adding a second pair of stills and converting the coal-fired boiler to oil-fired. New racked warehouses were built in 1975 to replace the older traditional warehouses that were still in use at the time. The Royal Brackla Distillery closed again in 1985. The casks of whisky remained on site in the warehouses where they continued to mature and be used for blending, as required by the owners. The distillery reopened in 1991.